On-the-clock versus off-the-clock work can get blurry in our always-on society—and economy. It makes sense in industries where remote work is increasingly the norm, but for the restaurant industry there are also a number of unintentional (and often uncompensated) traps that can lead to hourly employees performing off-the-clock work. A recent California Supreme Court decision has set a precedent to require employers in California (and potentially across the country if other states follow suit) to compensate employees performing essential tasks after clocking out. It wouldn’t be surprising to see this legal interpretation take hold in other states. Similar suits in Minnesota and Colorado regarding Chipotle were settled out of court. 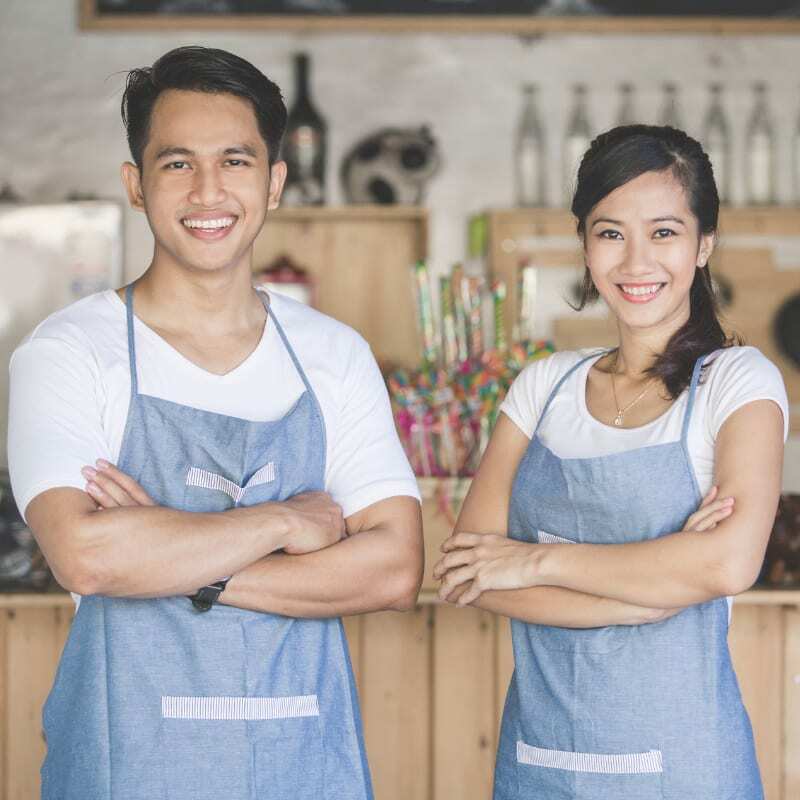 Restaurant owners would be prudent to review their own business practices and put themselves in their employees’ places to avoid legal pitfalls. The occasional task or contact isn’t a major problem, but anything that could become a required and/or ongoing task should be addressed. And it isn’t just about activities after clocking out, but could include tasks prior to clocking in, or working during clocked-out breaks. POS: if your point-of-sale system is where employees clock in and clock out, but then they have to shut down the system, that un-clocked time may warrant compensation. Contact: regularly calling or texting employees outside of work hours for work-related reasons (including scheduling) could also be an issue. On-Call Policies: if your requirements for on-call hourly employees are too restrictive, to the point that they can’t do anything else but be available for work, it is essentially the same as work (that should be compensated). Cancellations: in California, employees sent home early or because of a canceled shift must be compensated for 2 hours of work. The best way to prevent legal peril is to hire and train excellent staff—particularly managers—who don’t ask employees to do off-the-clock work. Also keep communication channels open with employees to discover any pain points or policies that make off-the-clock work more common or even necessary. You can’t change what you’re not aware of, and uncovering issues helps you to make corrections. Reducing off-the-clock work isn’t only for avoiding legal trouble, but for demonstrating care and respect for your employees who give their time for a reasonable wage. Best practices protect and support everyone.